The Givi E111 Rubber Backrest Pad is designed to fit Givi E55 and V56 top cases and mounts using the included studs and nuts. Installation will require minor drilling of the top case using the supplied paper template. 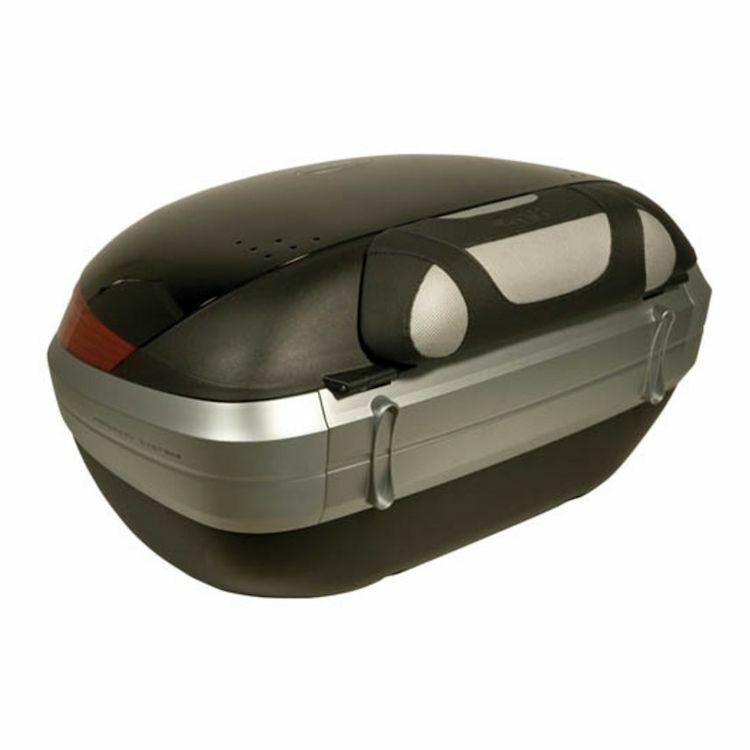 Passenger comfort results may vary based on motorcycle profile, passenger size, and top case positioning. Note: Top case sold separately.